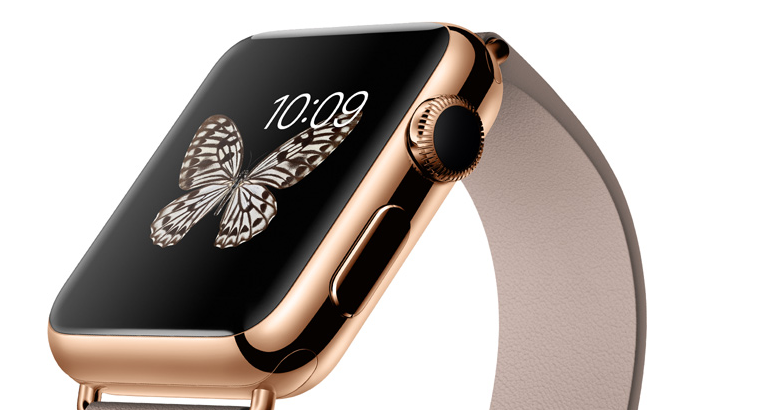 Sadly, Apple being Apple, even the rubber-strapped edition of the rose gold Apple Watch is a wince-making £8,000, which puts it just a teensy-tiny bit outside most of our reach. But not to worry, because we’ve rounded up 8 utterly gorgeous rose gold products that cost a heck of a lot less, but are every bit as beautiful. 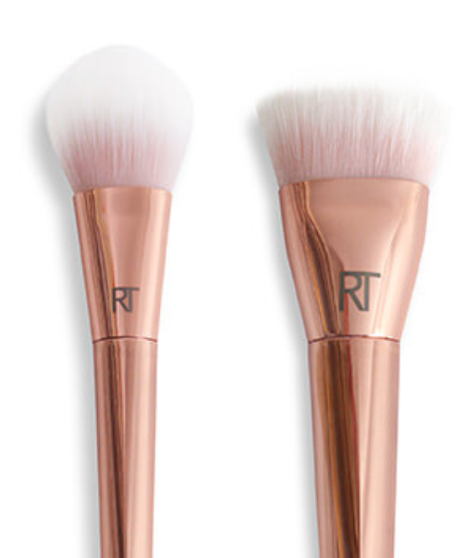 When we attended the launch of the shiny new Real Techniques Bold Metals brushes, we were a bit sad to discover that you can’t get the whole set in rose gold. Nonetheless, the Bold Metals Tapered Brush and 301 Flat Contour brush both come in this shade, and they’re just as luxurious as they are gorgeous. 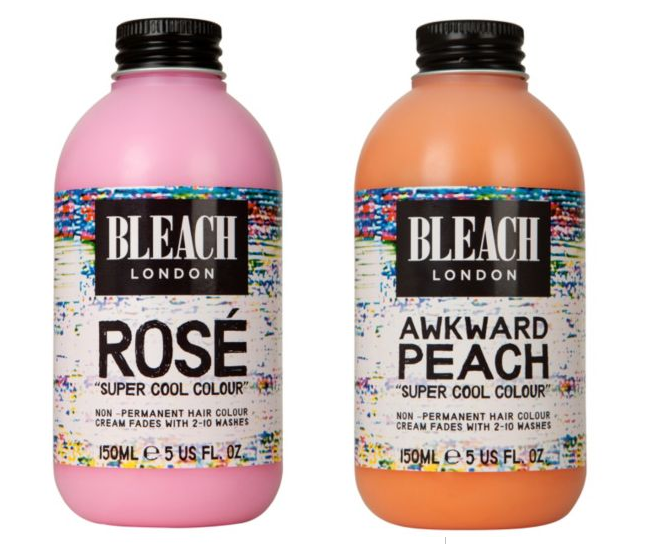 They’re available exclusively at Boots in the UK. If you prefer your wristwear without apps, notifications and Mickey Mouse watch faces, then this striking striped number is for you. 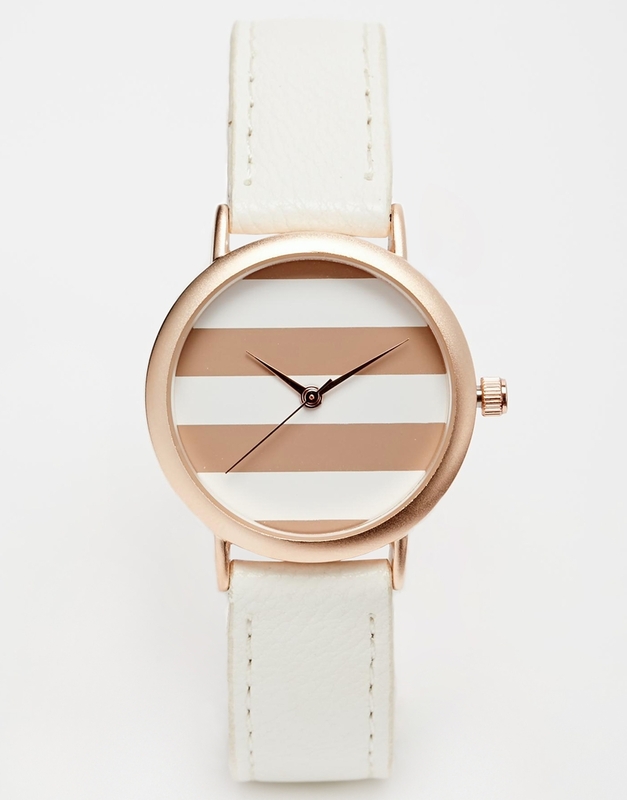 With a cream leather-look strap and round dial, it’s a sleek way to rose-tint your outfit. 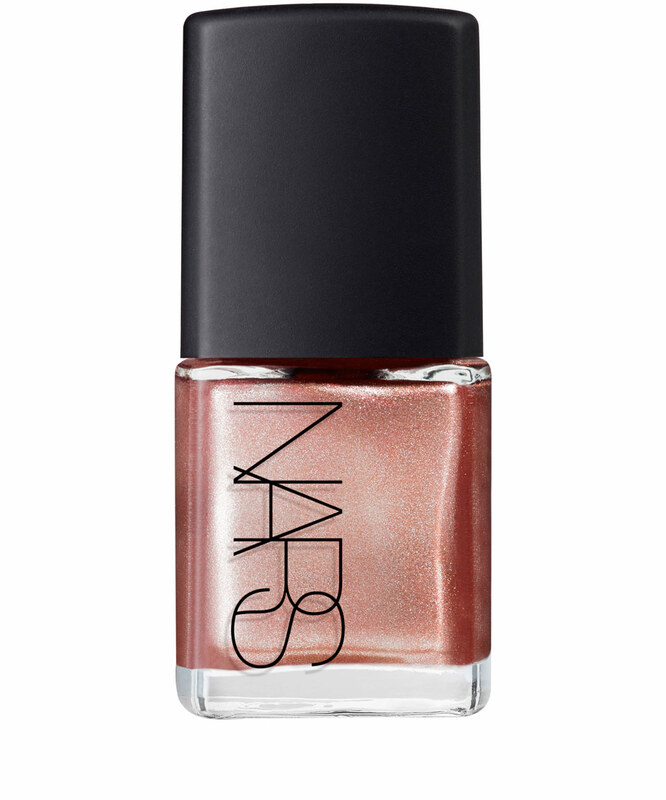 There are a few different shades described as ‘rose gold’ nail varnish, but this is our favourite. And since it’s NARS, you know it’ll last well and look beautiful for days. Which is more than we can say for the Apple Watch (*cough* battery life *cough*). Be still, our beating hearts. 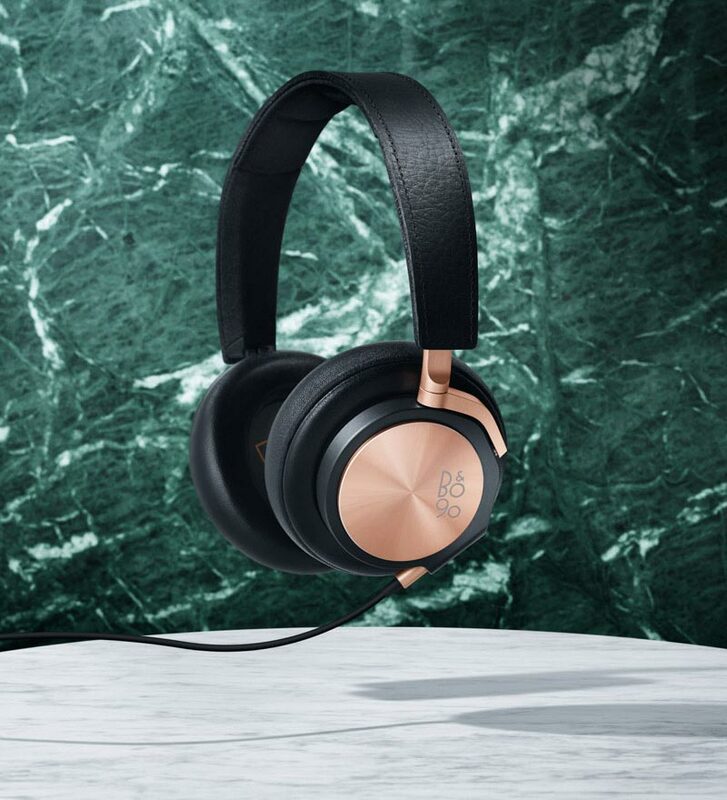 Designed to celebrate Bang & Olufsen’s 90th birthday, the Love Affair collection includes televisions, speakers, and these exquisite over-ear headphones. Offering a “truly natural and authentic sound performance”, they’re a little pricier than we’d usually choose, but when a watch costs £8,000, they seem very reasonable indeed. 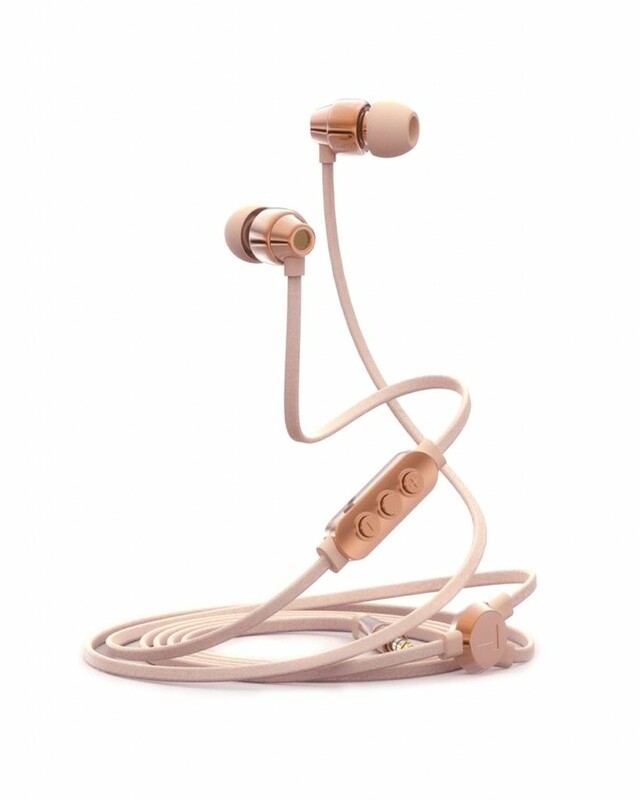 If you’re more of an in-ear kind of person (or can’t quite spare three figures, never mind four), these perfectly-formed rose gold in-ears from Ted Baker are perfect for you. They come with an anti-tangle cable, 3 sets of ear adaptors, microphone, travel case, 2-year warranty and Apple-compatible remote (does the Apple Watch offer that?! Oh, right, yeah). But never mind all that. Just look at them! If you’re still reeling from the last Apple launch, you’ll be happy to know your iPhone 6 is still the cream of the crop. 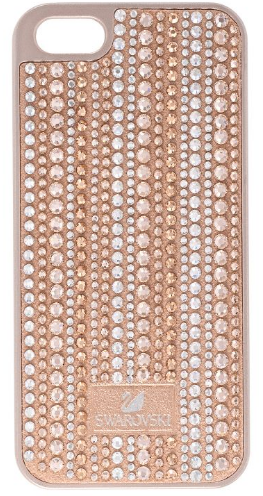 Make it even more desirable with this bejewelled rose gold iPhone 6 case from crystal mavens Swarovski. OK, this doesn’t have as much of our favourite shade as we’d like, but the GHD Rose Gold Air hairdryer is still a bit of a beauty. In matte black with rose gold highlights, it promises to dry your hair safely and smoothly twice as fast. And you don’t even have to charge it…! 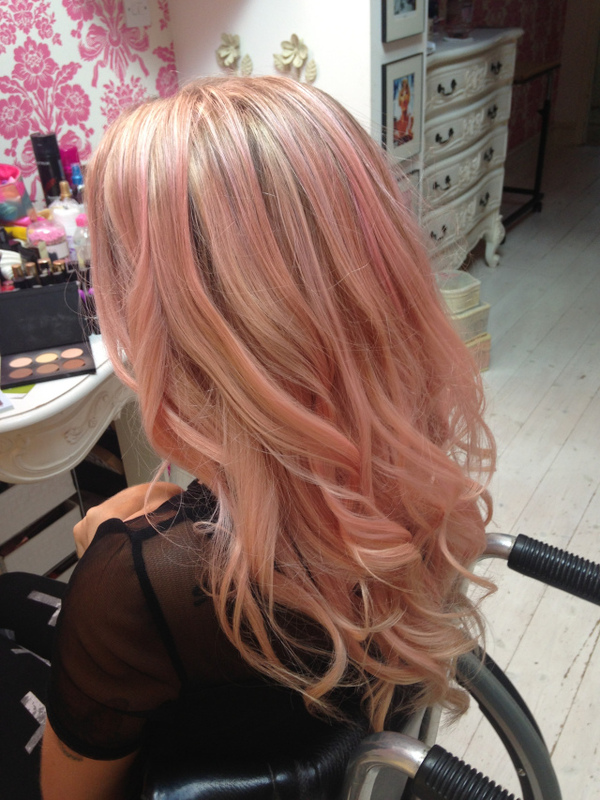 Speaking of hair, we’ve long since been hankering after dreamy rose gold hair like Jordan Bone‘s. 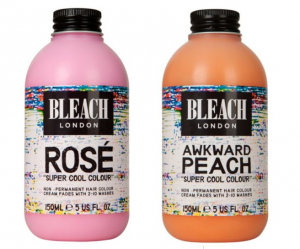 If you have too, the consensus among beauty bloggers is that a mix of Bleach London’s Rosé and Awkward Peach shades will give you the colour you’re looking for, although it does only last up to 10 washes, or less as some beauty bloggers found. Here’s Jordan’s tutorial. Don’t forget to remove any expensive wearables before trying it.